Emily Boyer is the Morning Edition host for Tri States Public Radio. She can be heard on-air from 5 to 9 weekdays. A Florida native, Emily now enjoys calling Illinois home. 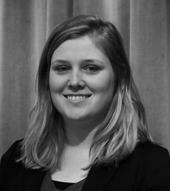 Emily has a bachelor’s degree in Broadcasting from Eastern Kentucky University. While a student at Eastern, Emily began her radio broadcasting career as a reporter and host of the Weekend Edition on WEKU.FM. She also worked at public radio stations KUNC, in Greeley, CO, and Iowa Public Radio. Emily discovered her love for news and broadcasting in elementary school while serving as the sports reporter for Eagle Eye TV News. During her free afternoons, Emily enjoys naps, golfing and eating dinner around 4:00pm. 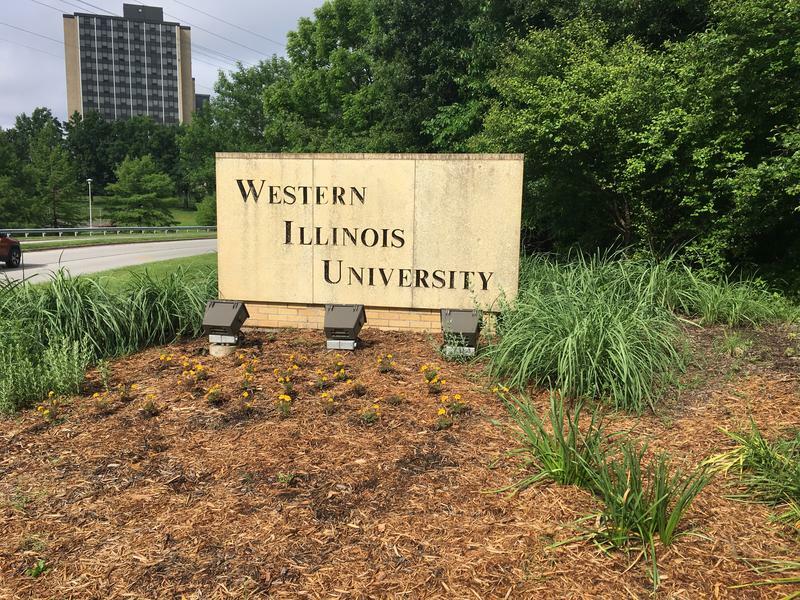 Western Illinois University has received $9.5 million from the state of Illinois for capital improvement projects. But, that's just a drop in the bucket of what it would take to address the backlog of deferred maintenance. 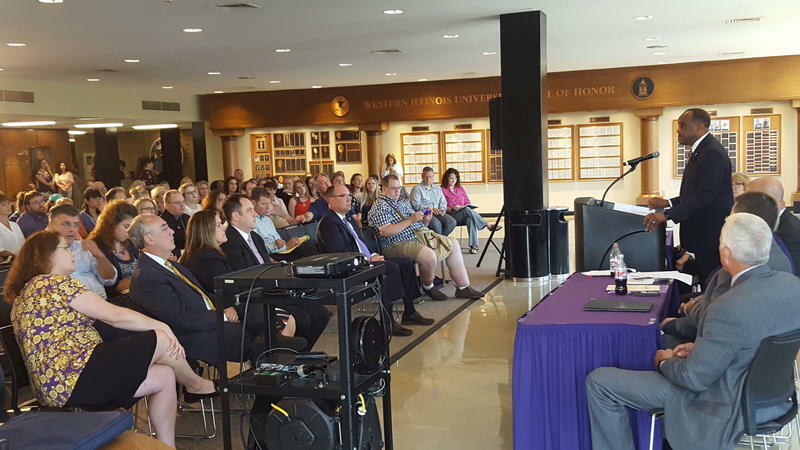 Western Illinois University laid out its plans for restructuring and realigning its academic offerings during a much anticipated news conference earlier this month. The announcement comes less than a month after two dozen faculty received layoff notices. At that time, Western also eliminated 62 vacant or soon to be vacant positions. Illinois' public colleges and universities have weathered the two year budget impasse and are once again expecting routine state aid payments. As the schools look ahead, they're working to secure their financial footing and publicly rebound from the ordeal. 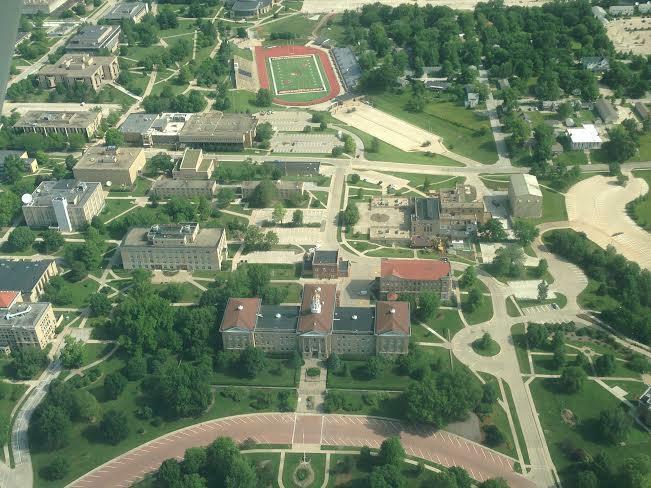 There are 9,469 students enrolled at Western Illinois University this spring semester. It's the first time this century Western's student body has dropped below 10,000. 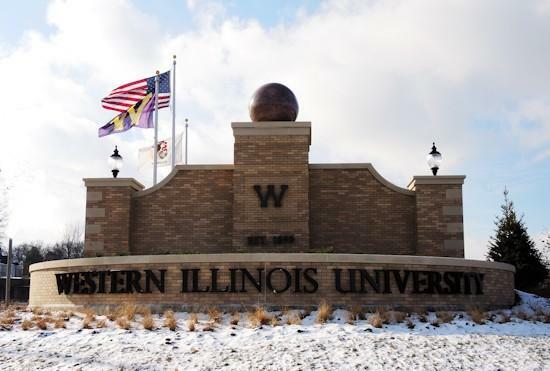 As state financial support continues to decline for Illinois' public colleges and universities, Western Illinois University wants to bulk up another revenue stream. But Illinois' budget uncertainty is making it difficult. Western Illinois University sent lay off notices to more than 100 employees in April as part of a cost cutting measure to cope with a drastic decrease in state aid. More than half of them will be asked to come back to work for the fall semester. 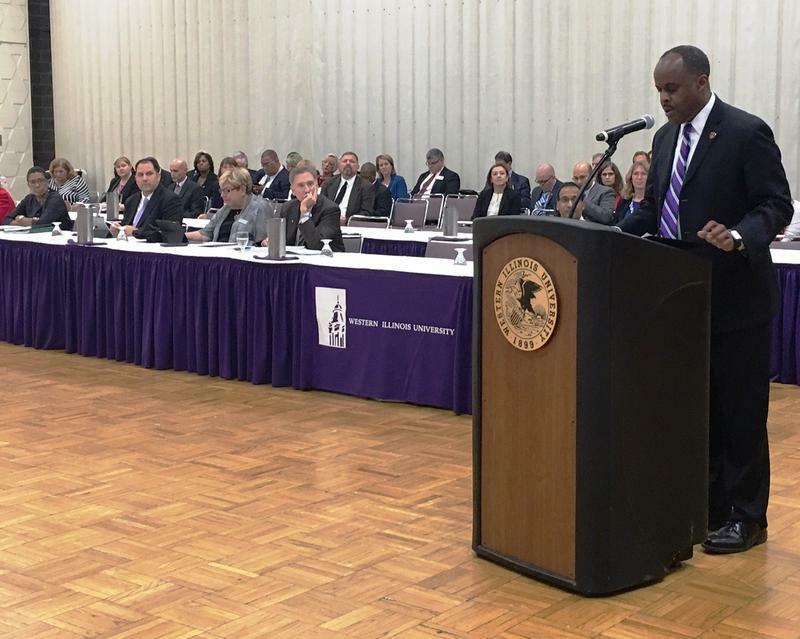 Western Illinois University’s administration wants to eliminate four academic majors due to declining student enrollment. Those majors are African American Studies, Philosophy, Religious Studies and Women’s Studies. Members of the University Professionals of Illinois chapter at Western Illinois University voted overwhelmingly to defer 3% of their compensation for the next two years. They also agreed to pass up a negotiated 1% salary increase. UPDATE (2/2/15, 5:25 p.m.): Western Illinois University has reinstated Nick Stewart as Editor-in-Chief for the Western Courier. The interim suspension was lifted late Monday afternoon.